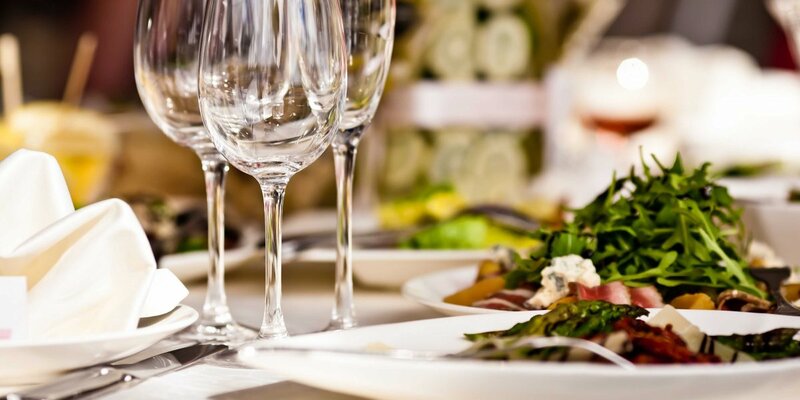 C&O Wines has been proudly served the hospitality industry since 1973. With our years of enthusiasm, we would love to share our expertise with you. We can help you create a wine experience that will set your venue(s) apart from the competition. 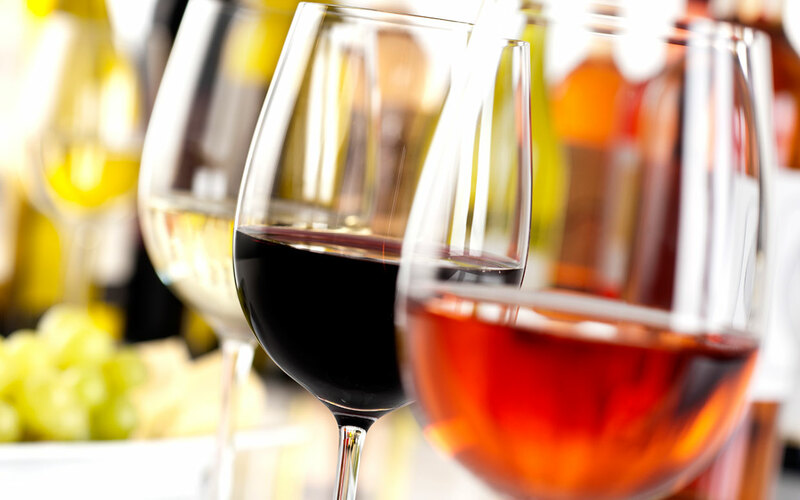 As specialists in the On-Trade business, we have developed a full understanding of the UK palate and our modern-day portfolio gives you a choice of over 700 lines of Wine, Champagne, Prosecco and Gins. Our commitment is to quality and we have worked closely with the majority of our producers for many years, so you can be confident in the quality of wine that is served to your clientele. We have a team of dedicated Account Managers all with Higher Wine & Spirit Education Trust qualifications and first-hand experience of the hospitality industry. Your Account Manager will design a wine list that suits your own specific requirements helping to create a list which maximises profits and ‘up sells itself’. We also offer a free in-house wine list production service. In other words, we offer a full wine consultancy service! Ordering is simple. You may like to speak directly with one of our sales administrators many of whom are also WSET qualified. Alternatively, orders can be emailed or placed via our 24-hour answering machine service which is often convenient at the end of a busy night. We can also schedule calls to you at a time to suit your convenience, to take your wine order and act as a reminder. Your Account Manager is available to offer wine training to your staff so that they understand how to recommend and serve wine, in order that your customers can enjoy a slick and professional service. This can be done on site in your own venue or in C&O’s meeting and training facilities at our base in South Manchester. Furthermore, If you would like a deeper understanding of wine, C&O Wines are approved programme providers for the Wine and Spirit Education Trust and offer tutored courses in house. 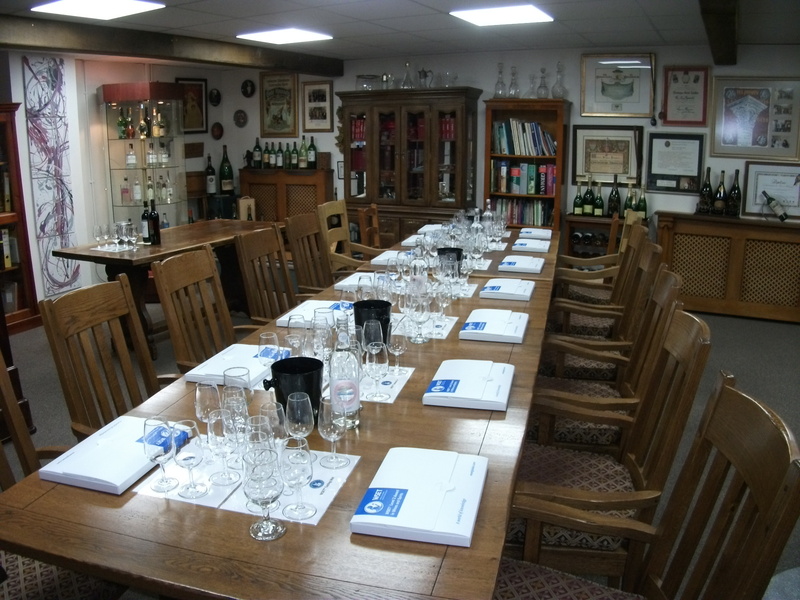 These complimentary courses give key individuals WSET qualifications and knowledge which then assists in the sales of wines within your venue(s). 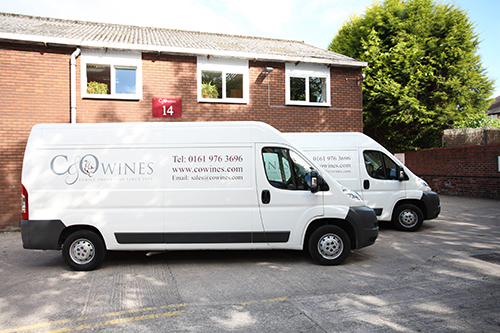 Based in our own premises in South Manchester and with over 20,000 square feet of duty paid wine storage, you can be assured our wines are quickly available for delivery throughout mainland UK by our fleet of in-house delivery vehicles. We want to ensure that you never run out of wine. This will not be a problem when you deal with us. 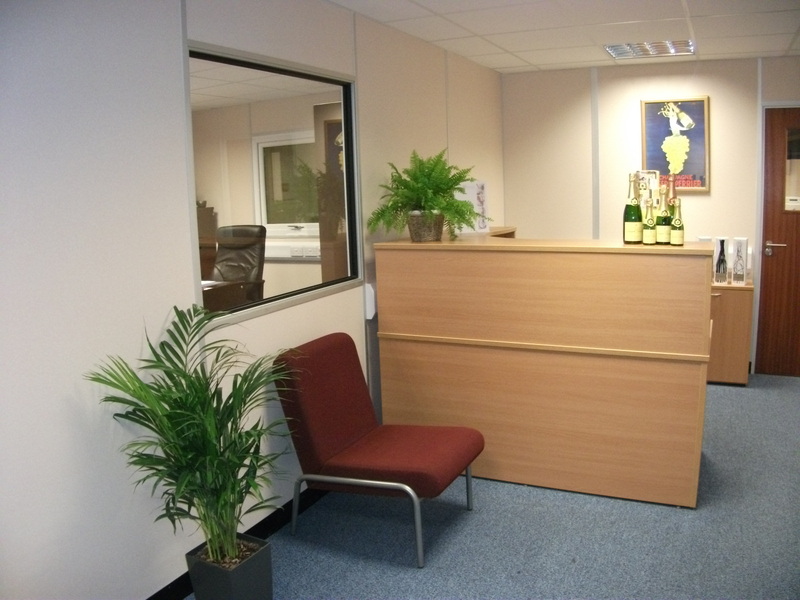 We offer regular deliveries and, in many cases, multiple weekly deliveries. We understand there is always one customer who decides to drink the wine cellar dry of a favourite wine and therefore we always endeavour to deliver emergency orders! In addition to our warehouse in South Manchester we also have of two bonded warehouse facilities in Liverpool and St Helens which store our fine wine collection and process our deep-sea container shipments. You may like to hold occasional wine events and dinners in your restaurant or maybe a tutored gin tasting! All our Account Managers are experienced in hosting such events and would be delighted to work with you to organise an event. Many of our wine producers regularly visit the UK and are only too pleased to guest speak to your event offering an invaluable first-hand experience of their wines. If you would like the C&O Account Manager for your area to contact you, please call us on 0161 976 3696 or email sales@cowines.com and we will be delighted to schedule a suitable appointment.